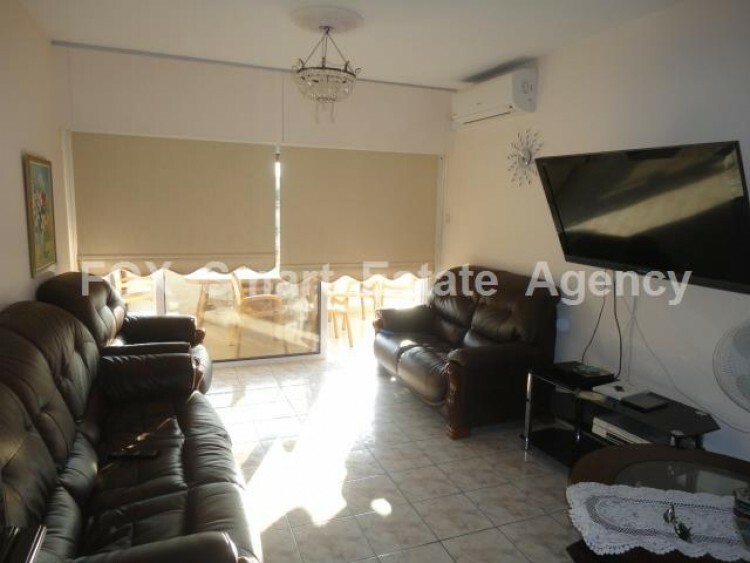 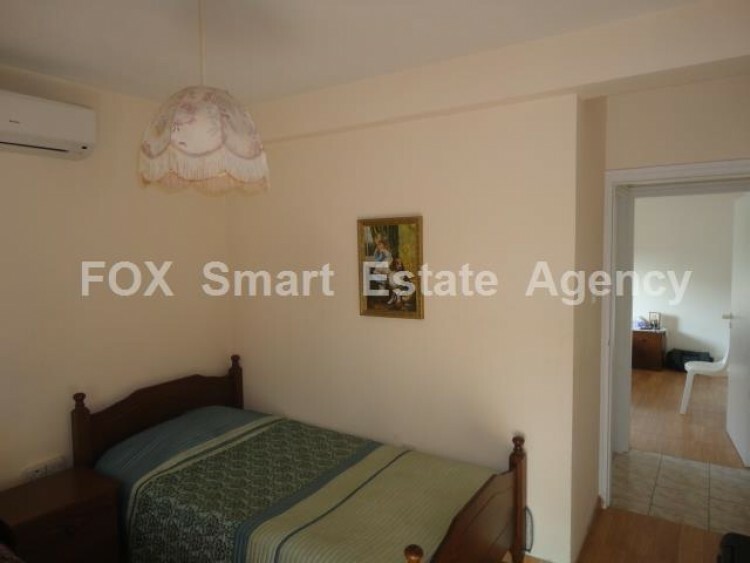 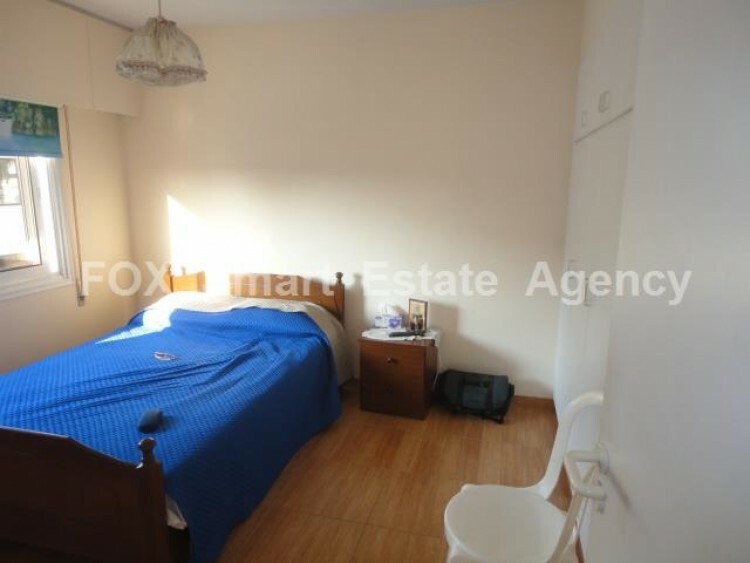 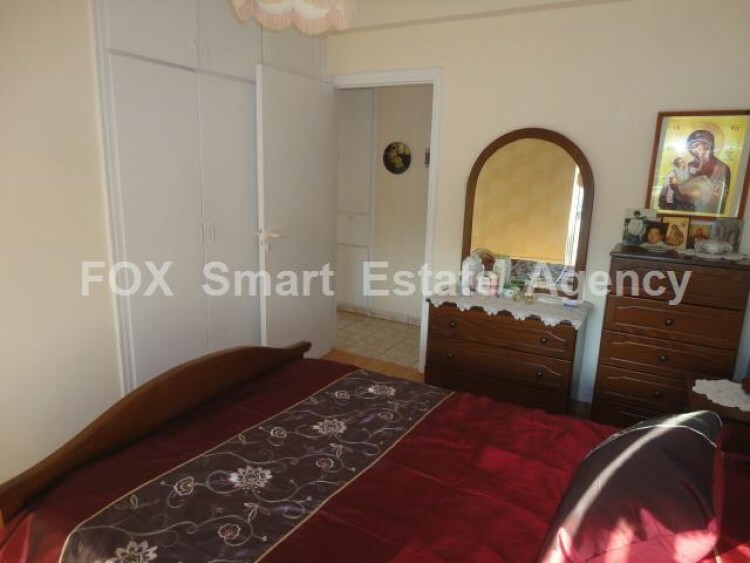 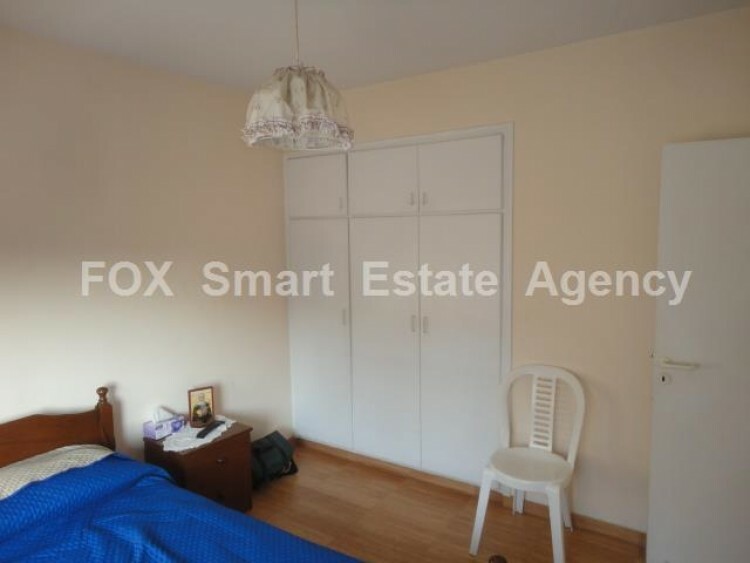 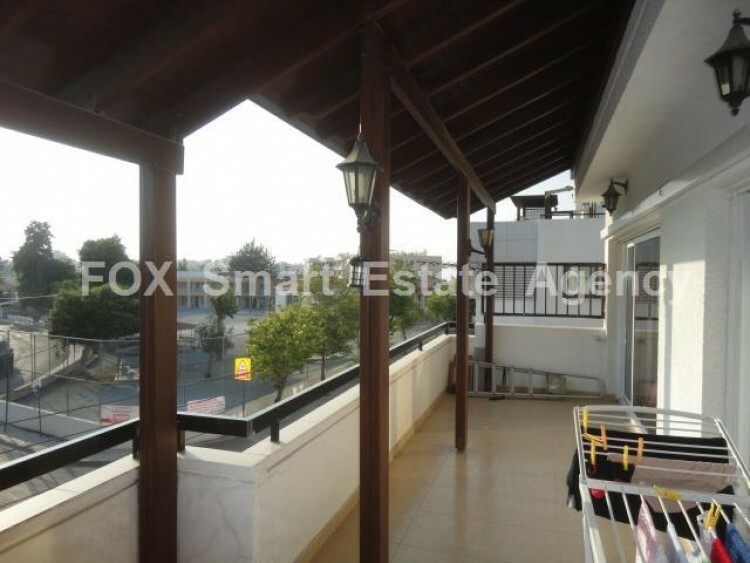 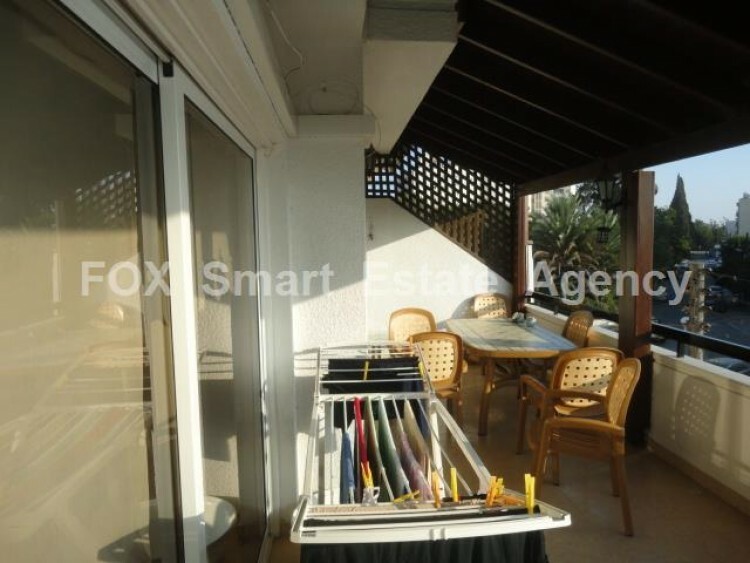 A 3 bedroom apartment is for sale in the heart of Larnaca town, close to American Academy. 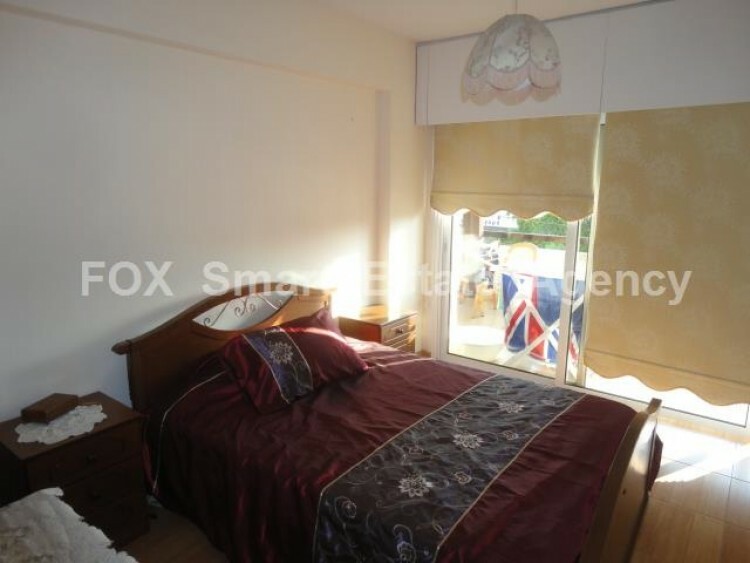 The apartment was recently fully renovated. 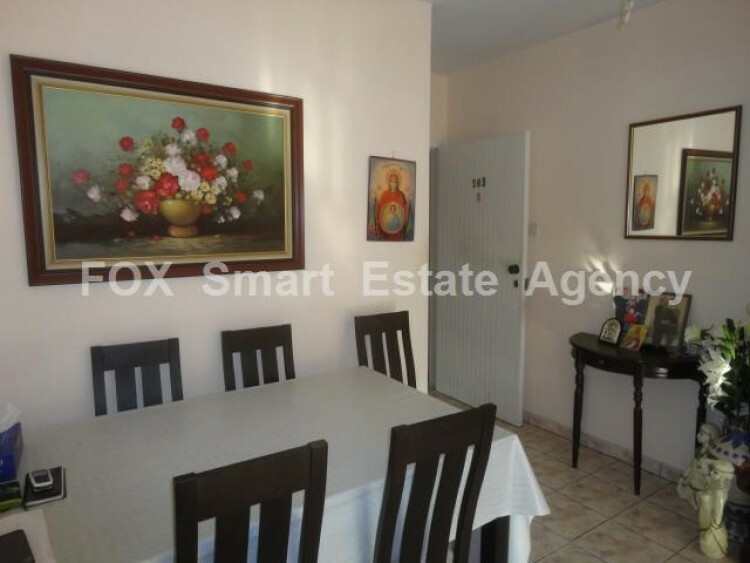 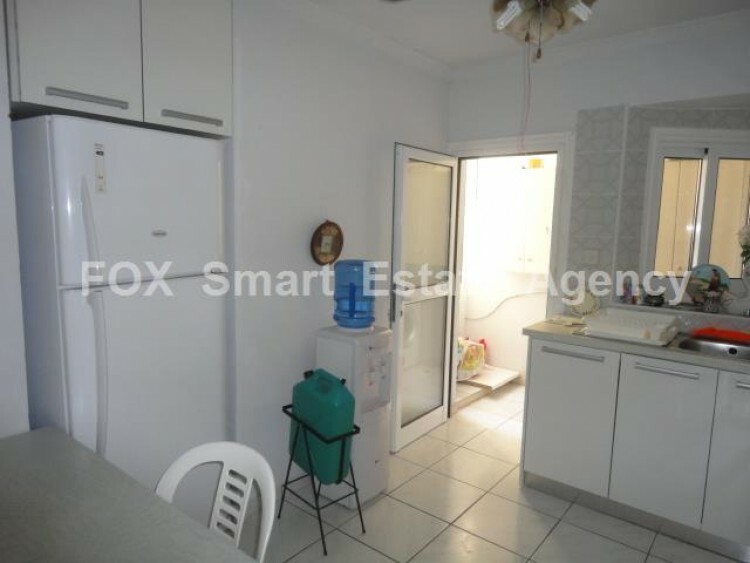 It is close to all amenities such as schools, supermarkets, pharmacies, the centre of Larnaca and 10 minutes walk from the famous Finikoudes Beach. 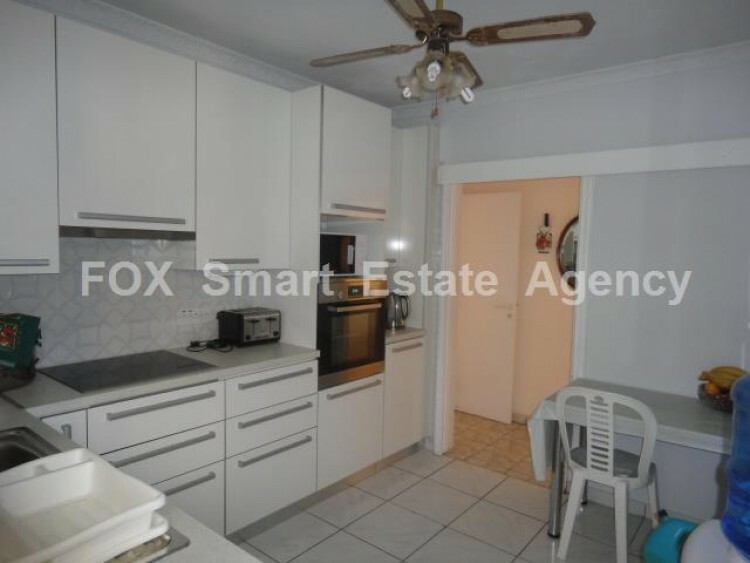 The apartment consists of a separate kitchen, an open plan living /dining area, 20 sqm covered veranda with city views, three double bedrooms, a family bathroom and a guest shower. 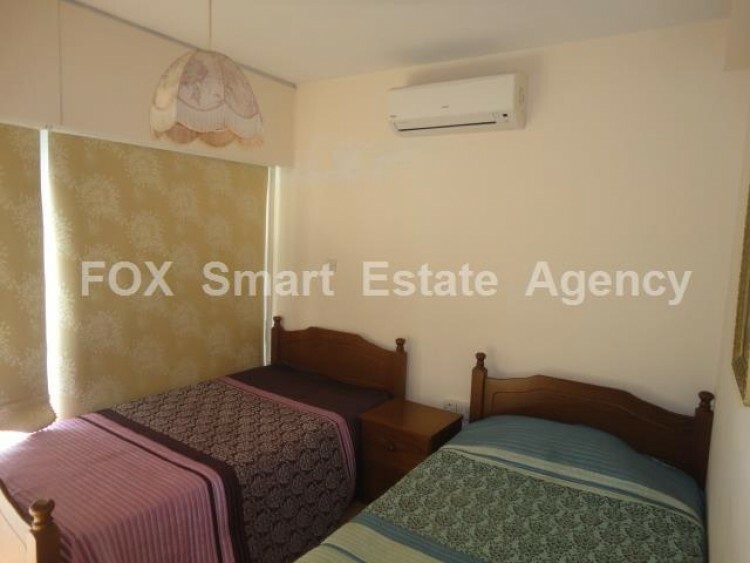 The apartment is located on the 2nd floor of a 3-floor building with only 10 apartments and is offered fully furnished with A/C units in all areas! 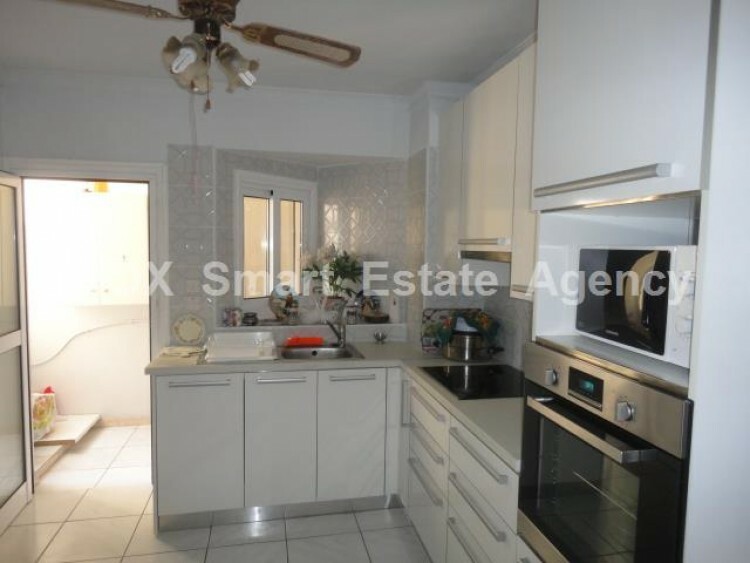 Title deeds are available.